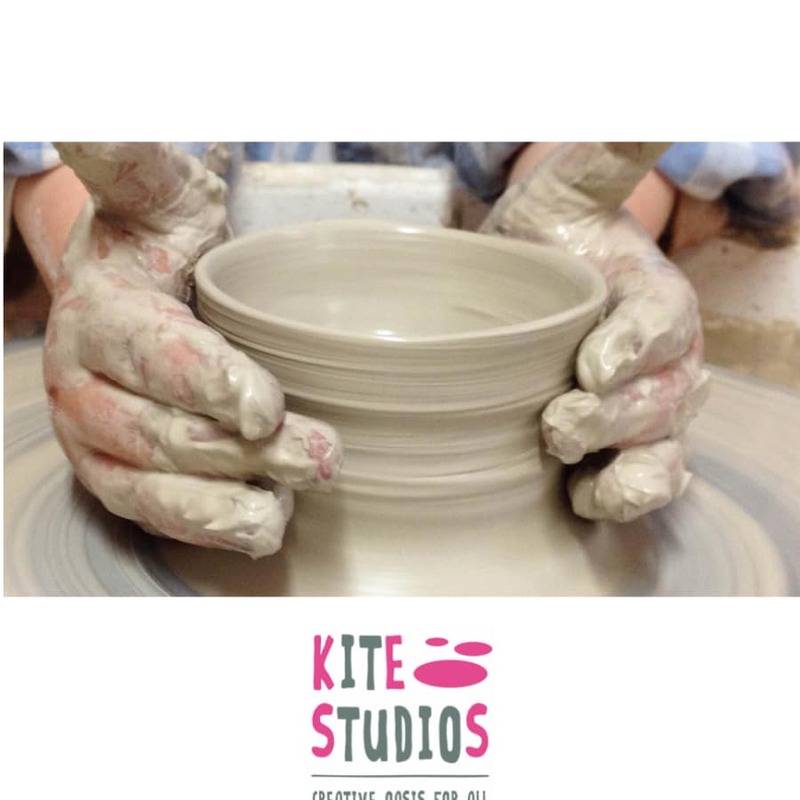 In this 6 week course students will be able to have a fun pottery experience which is led by a highly experienced tutor, Clover Lee (Great Pottery Throwdown finalist). 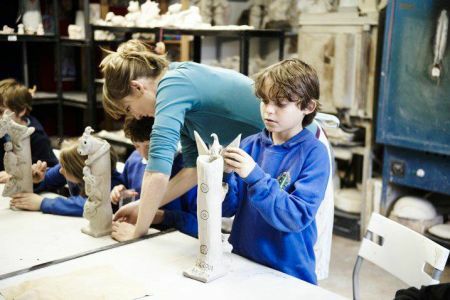 The course aims to improve and expand on the skills of all students. 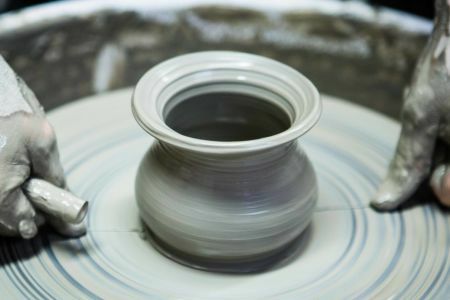 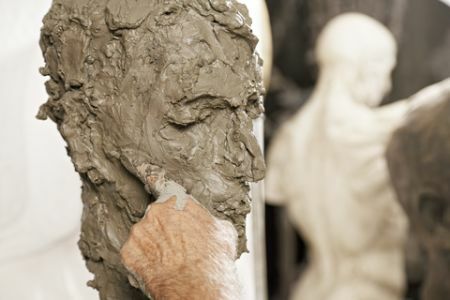 Beginners to clay work will start off learning how to throw cylindrical shapes, practicing centering, opening and pulling and will eventually move on to throw more complex shapes. 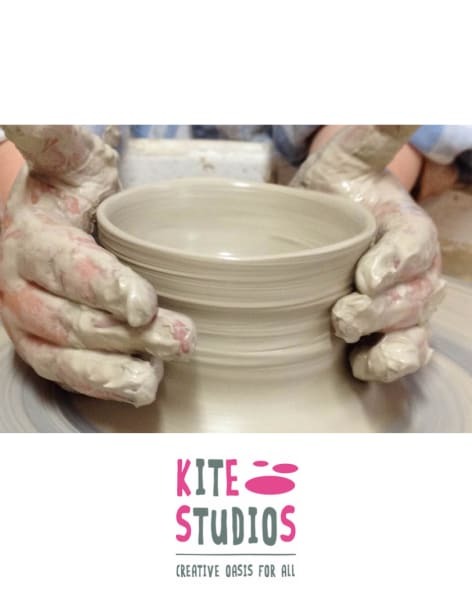 Students with more experience will be given creative agency to explore their creativity and to throw more difficult shapes such as vases.